MindLink chatbots designed for Skype for Business. Spare the hassle of coding chatbots directly against UCMA/UCWA, by using our MindLink API. For a complete overview please see the datasheet. Looking for enterprise chatbots but without the coding? MindLink also offers custom chatbot development, get in touch using the form! Fill out the form to receive open source samples & further tutorials and start your free trial, or get in touch with your chatbot inquiry. 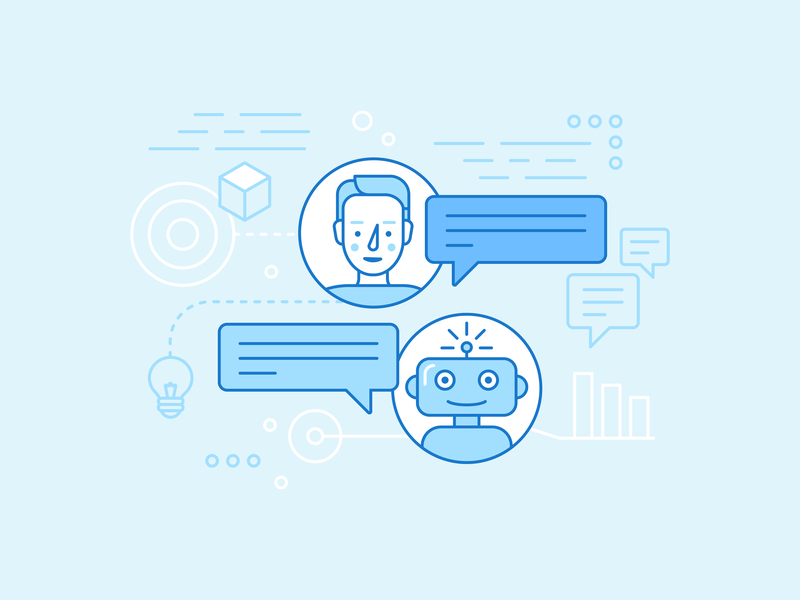 Read more about enterprise chatbots and the challenges faced by businesses in our featured blog series.